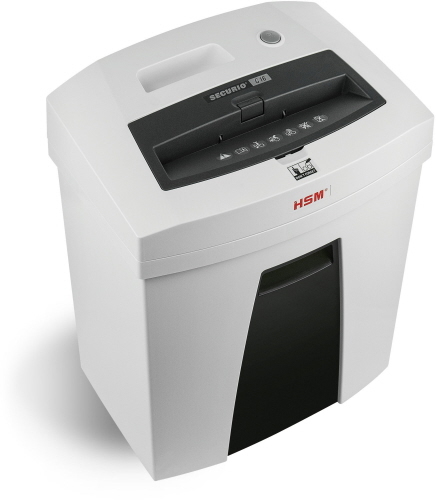 HSM Desk Side shredders are designed for light to medium duty document destruction tasks. Use in the home office or in smaller offices where low to medium volume shredding is required. 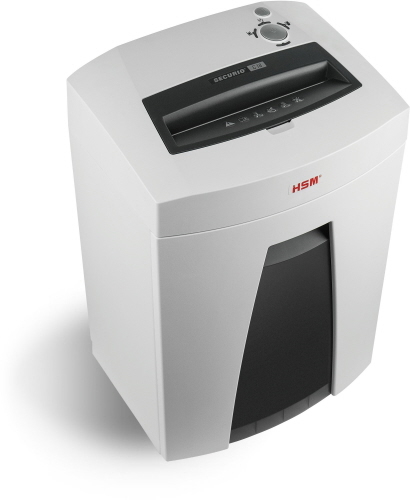 The HSM Classic, Securio and ShredStar shredder models are an excellent choice for destroying credit cards / smart cards, Paper media, bills and statements, old tax documents and other sensitive information where identity theft is a concern. 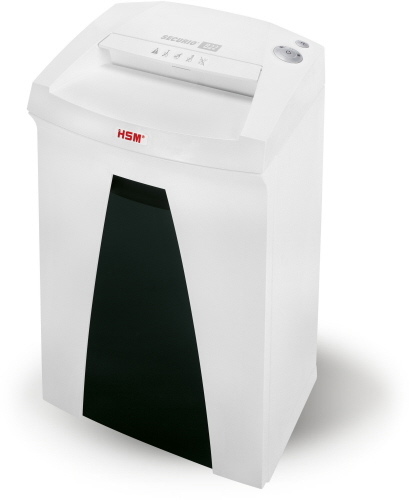 All models OREweb.ca carries are cross-cut shredders and are backed by HSM's full warranty. Depending on the model you choose, cross cut shredding format is available in standard, and high (Micro cut) security. The smaller the shred size, the more secure your information is for disposal!